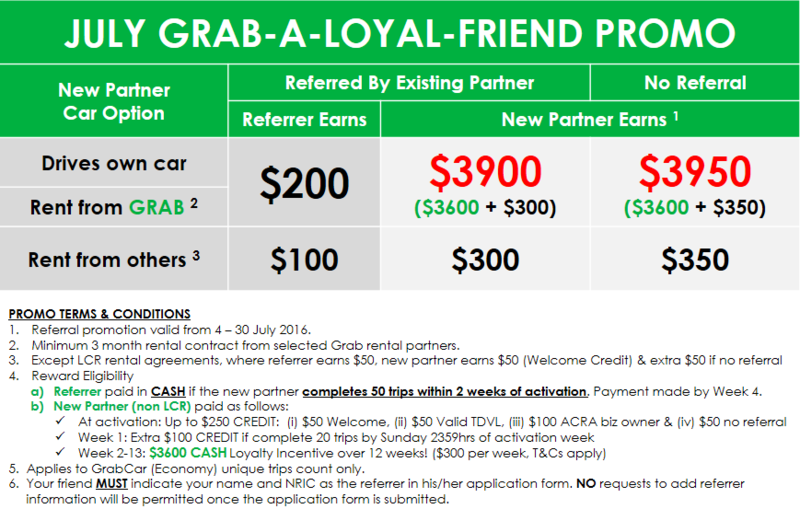 Earn even more with GRAB this week! 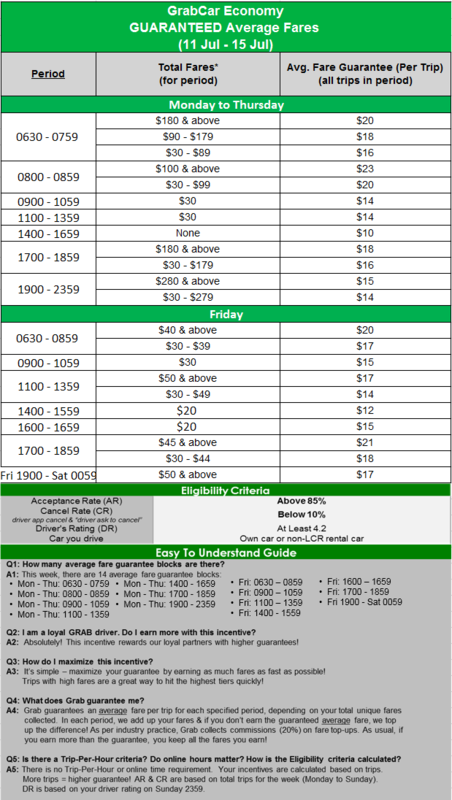 11AM and increased afternoon fare guarantees! 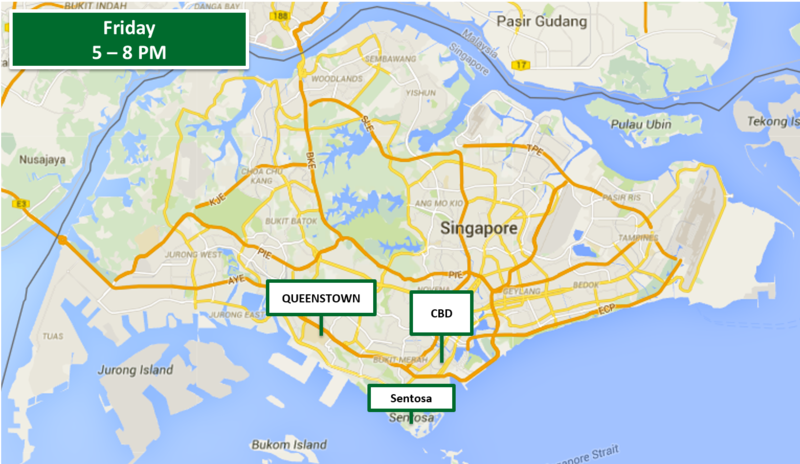 Drive with peace of mind with guaranteed earnings with every single trip! 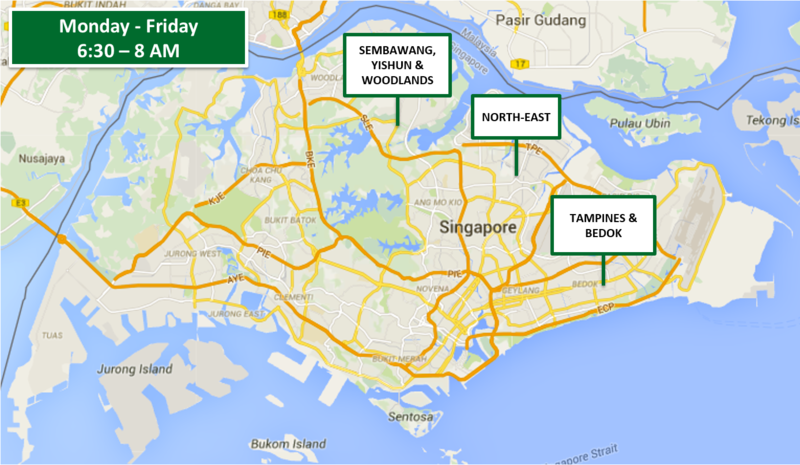 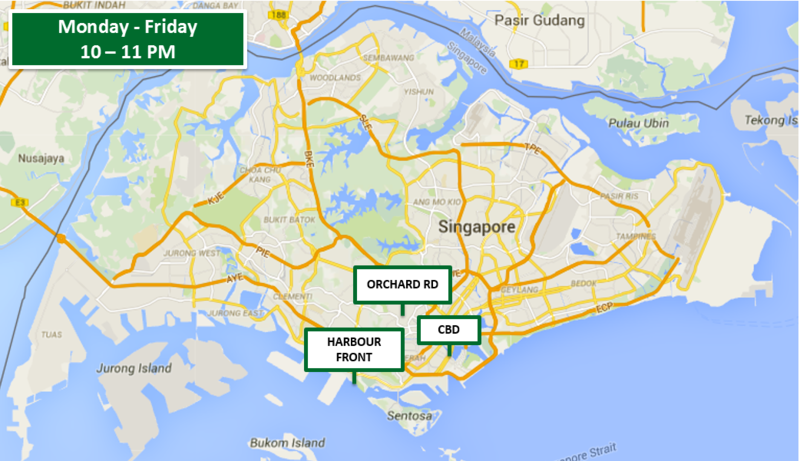 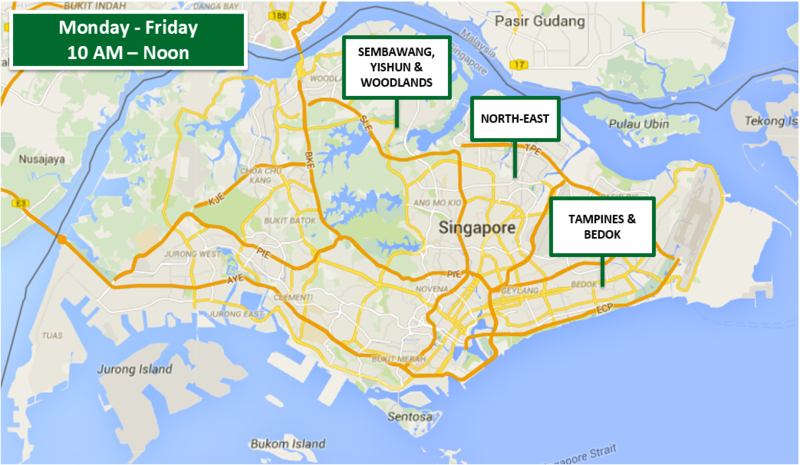 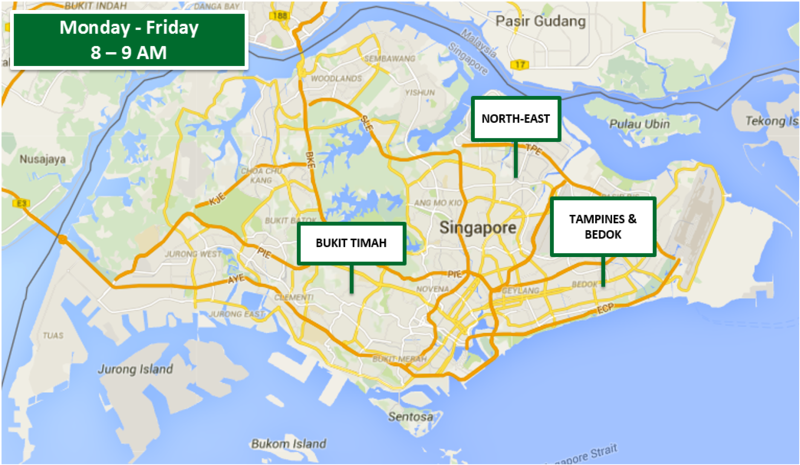 Tip: Did you know that passenger demand starts picking up from 4pm onwards on weekdays?